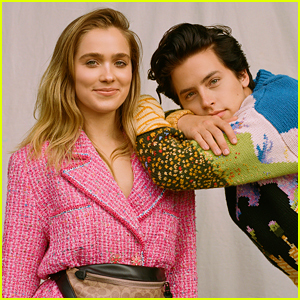 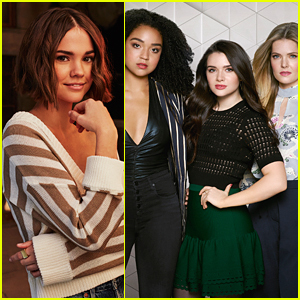 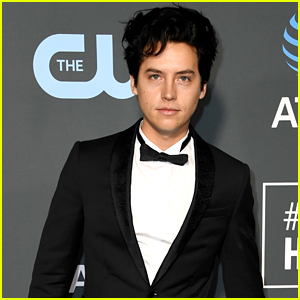 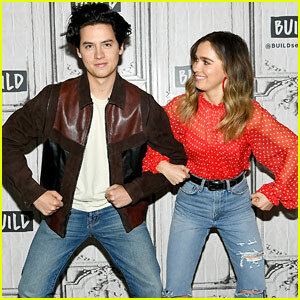 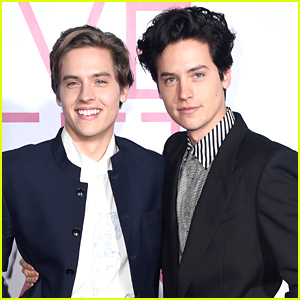 Cole Sprouse Reveals How ‘Riverdale’ Cast is Recovering From Luke Perry’s Death: ‘He Was a Good Man’ | Cole Sprouse, Luke Perry, Riverdale | Just Jared Jr.
Cole Sprouse is opening up about Luke Perry and how the Riverdale cast has been dealing with his untimely passing. 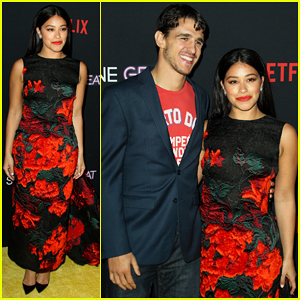 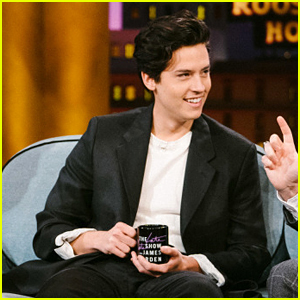 The former Suite Life of Zack & Cody star made an appearance on The Late Late Show with James Corden on Thursday (March 7). 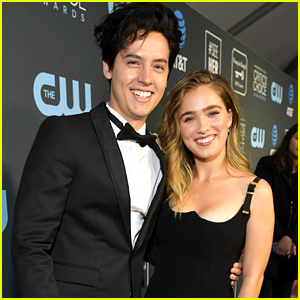 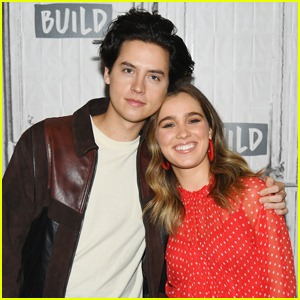 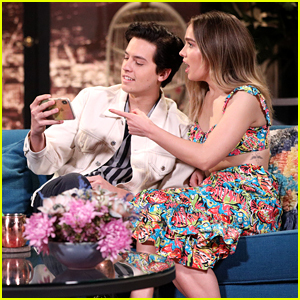 Don’t miss Cole in Five Feet Apart when it hits theaters on March 15, and watch more of his interview below – including what he had to say about a photo with fans that featured a slice of bread in his pocket!